Cinco Décadas lastest reviews are in! Check them out! We are feeling festive today! We have even more Cinco Décadas reviews to keep the celebration going! After sharing with you part one, we are excited to receive more accolades for our superb cigar. This is definitely the best way to start the year. Take a look at the latest Cinco Décadas reviews! 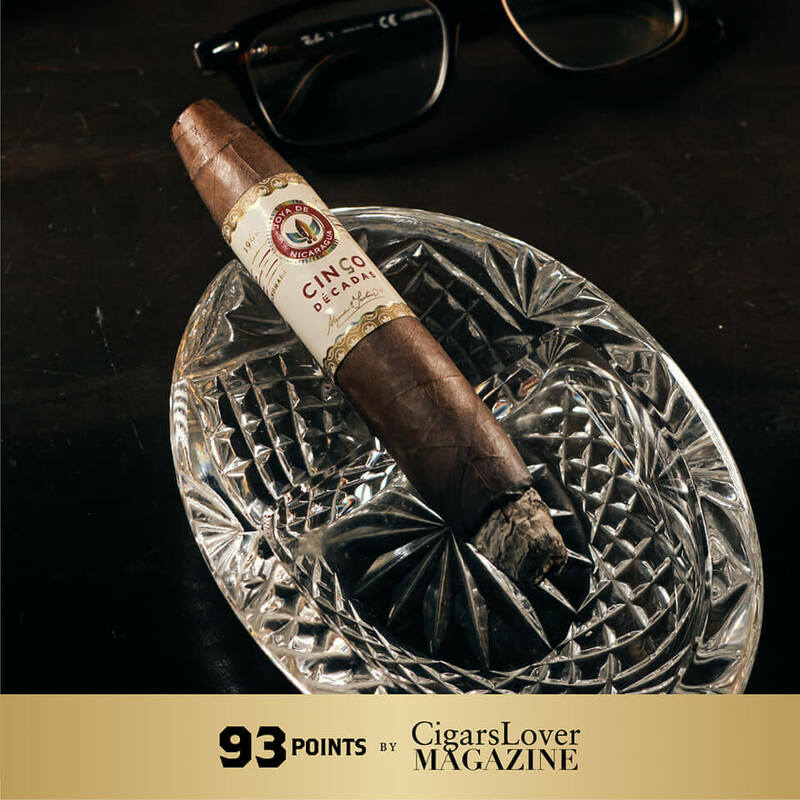 Every year through a blind tasting, CigarLover Magazine selects the best cigars and awards them, judging the products solely on their quality, taste and overall smoking experience. 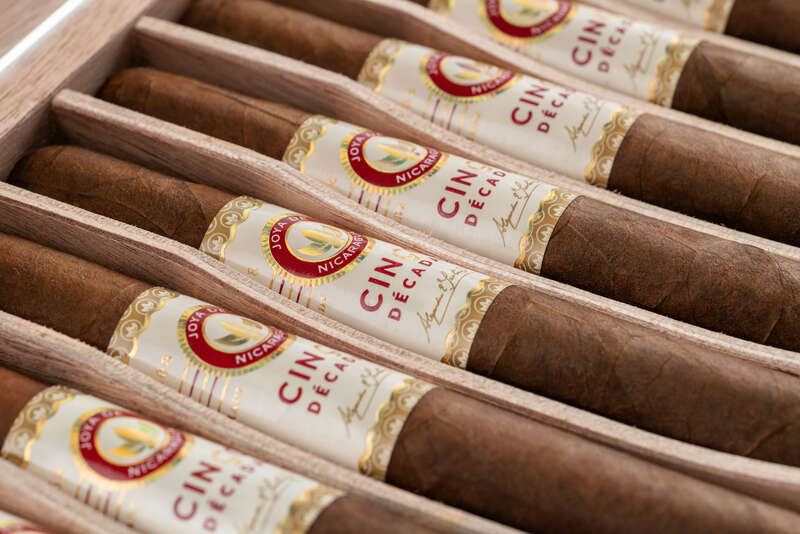 They include the major tobacco terroirs such as Cuba, Dominican Republic, Honduras, and Nicaragua along with other cigar emerging countries. At the end they pick the best 5 cigars from each region. We are so thrilled to have our #CincoDecadas in place no.2. The selection process at Blind Man’s Puff is composed by the votes of each panelist. Each one, is given 10 votes to select the Top 25 Cigars of the Year – 2018. 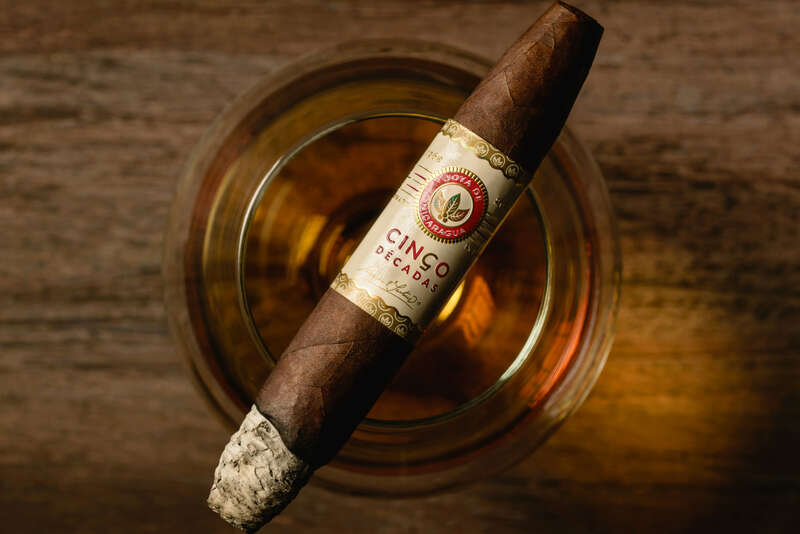 As stated in their website, the final list is made up of cigars that had a wide release in 2018. It’s not necessary that the cigar had to be reviewed on Blind Man’s Puff, but must have been smoked by the reviewer at some point. We were excited when Blind Man’s Puff reviewed our #CincoDecadas and gave a final score of 91 points. 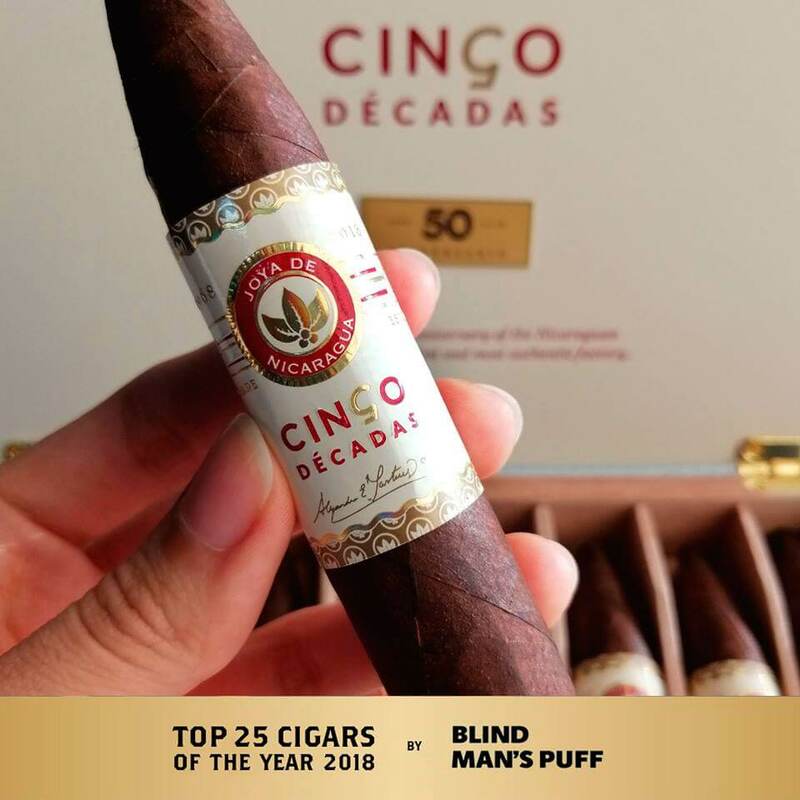 That excitement increased when we found out that our superb cigar also made it into the Top 25. 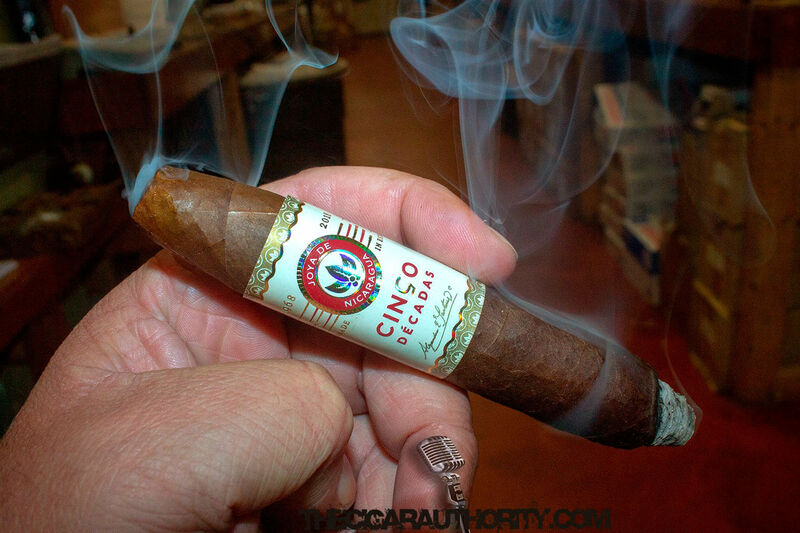 A group of four experts tasted and reviewed #CincoDecadas , here are their finals thoughts on our outstanding cigar. 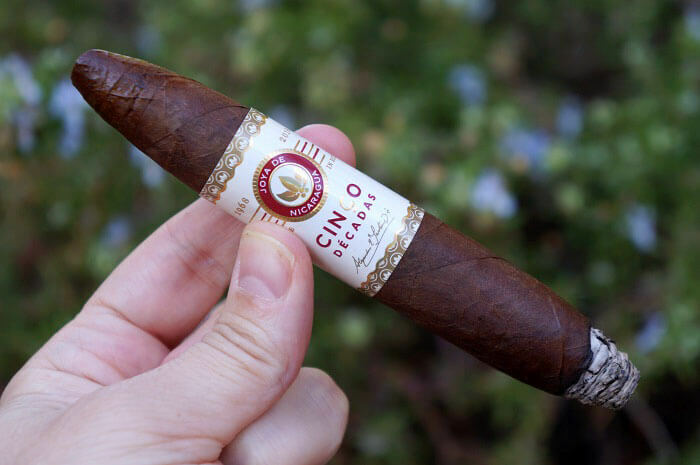 Since the end of the 2018 IPCPR trade show, our friends from Cigar Authority have in their top of mind two cigars that they consider to be the best from the show. We feel so happy to know that one of them is our beloved #CincoDecadas . Motivated by the words of Dr. Martínez Cuenca, our friends at Fine Tobacco NYC decided to join the celebration and taste and review our #CincoDecadas . 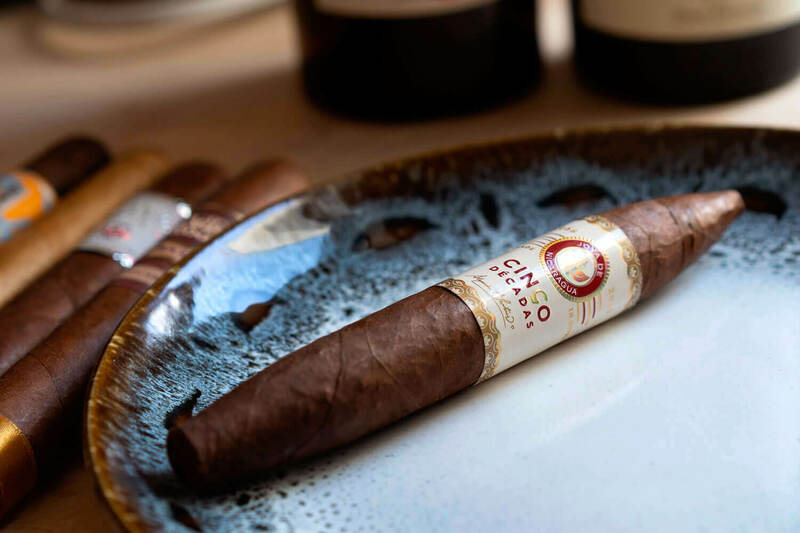 According to Robb Report, during 2018, the different trends among the cigar industry resulted in some of the best cigars they have ever put a match to. We are honored to see our #CincoDecadas as one of their favorites in 2018. 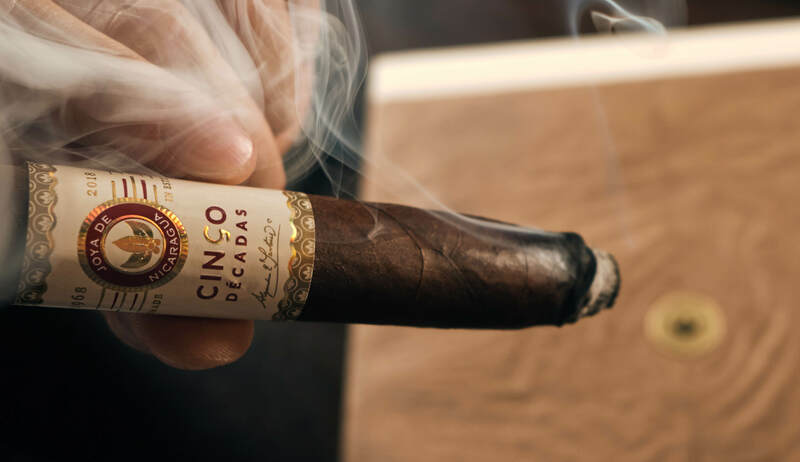 Have you tried already our Cinco Décadas?